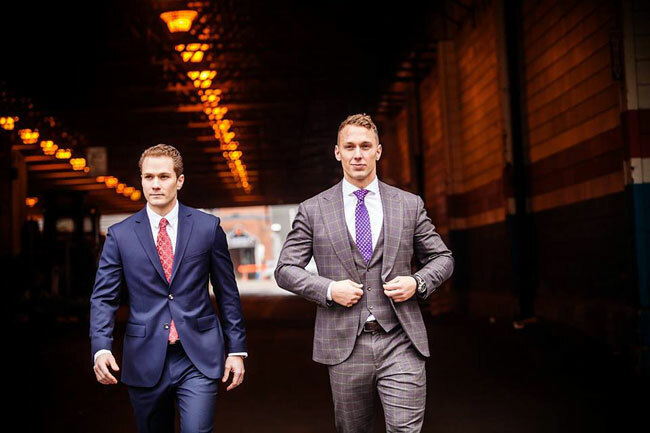 SUITS by Curtis Eliot is an international custom made menswear company. 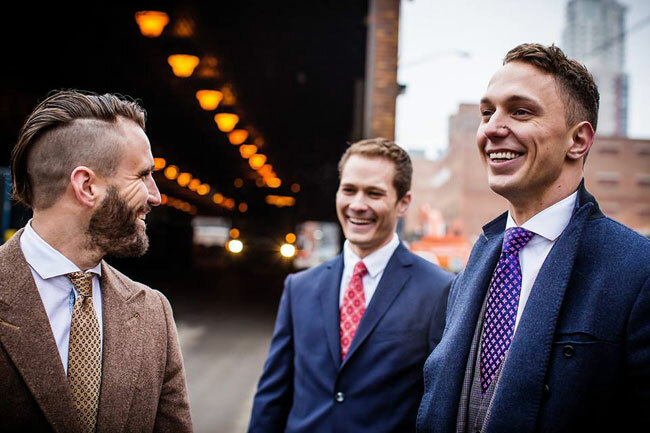 They give the clients the opportunity to experience an old-fashioned tailor service with a modern twist. Each garment is custom designed and fitted to each individual, allowing our clients to select the fit, fabric and style of each of their designs. 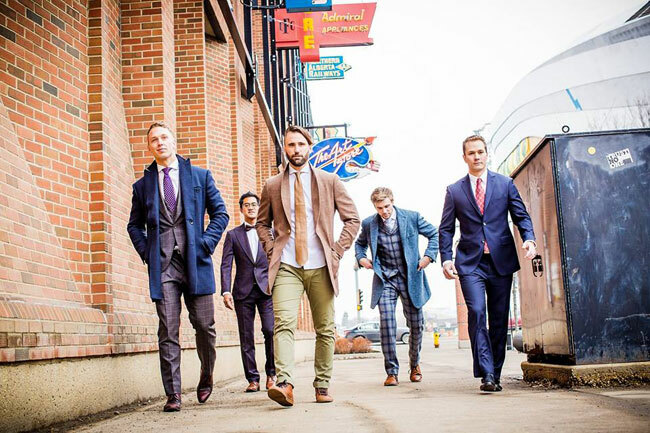 They specialize in made-to-measure suits, topcoats, dress shirts, shorts and most recently custom shoes. A suit of the rack must fit a wide range of body types and therefore it is not designed to be well-fitted to each individual. 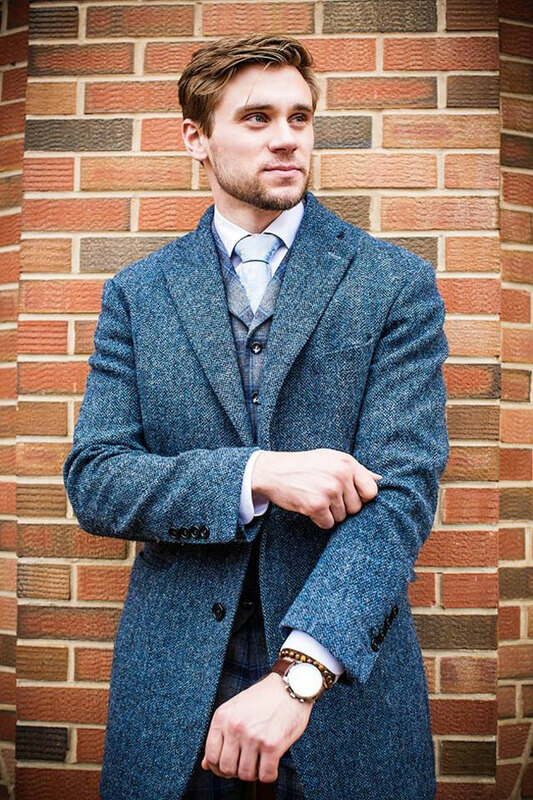 With made-to-measure clothing you determine how you want each of your garments to look, fit and feel. 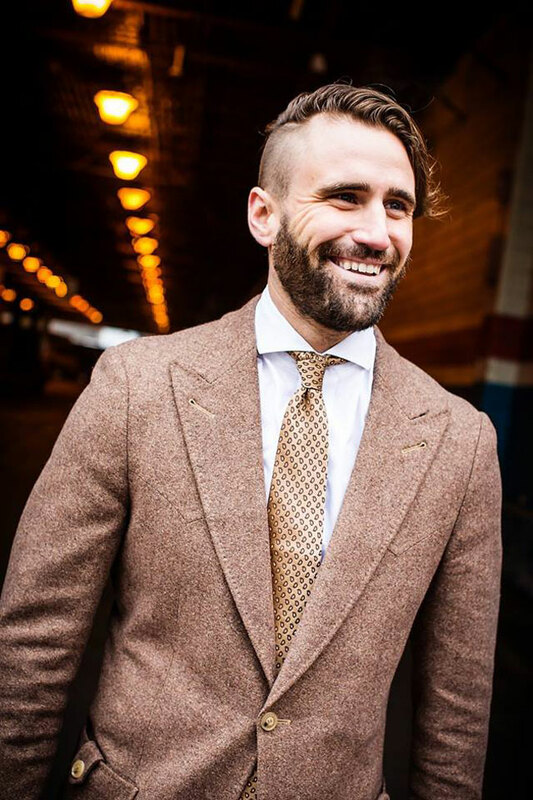 At SUITS by Curtis Eliot they offer a wide range of special customizations to ensure that every design is personalized to each individual. 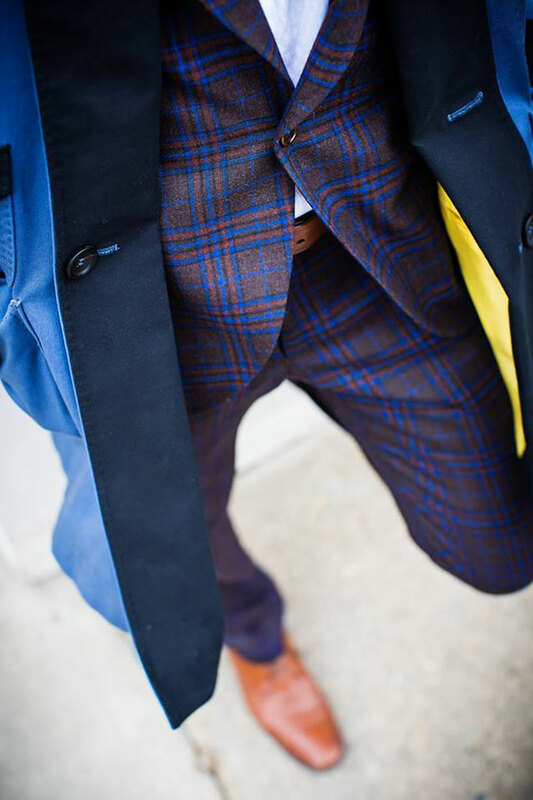 The tailors work with you to create a suit that is truly unique: from the fabric, lining and stitching down to the smallest of details. 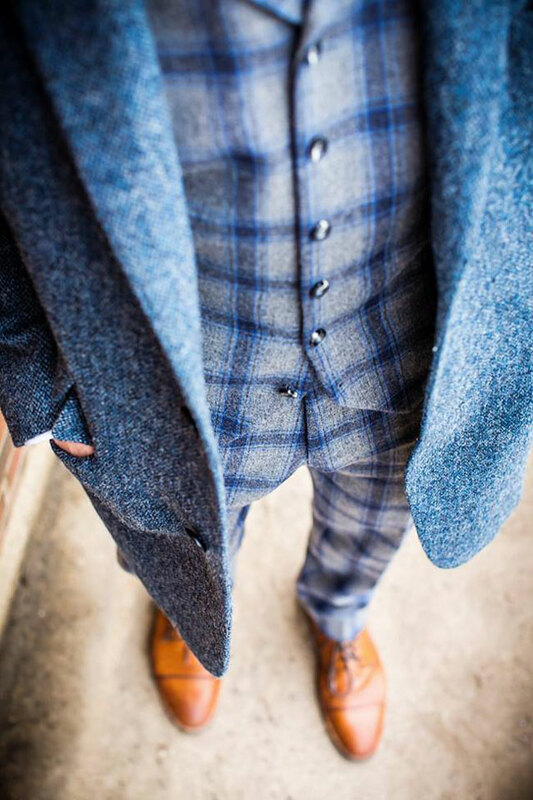 We help you craft the style and fit you have always wanted. They save your measurements which allows them to continually create new clothing for you.